The last Bond theme by a male solo artist was Tom Jones’ Thunderball in 1965. Of course, that’s not the last time we’ve heard a male voice on a Bond theme – Paul McCartney, Duran Duran, A-ha and Chris Cornell have all followed. 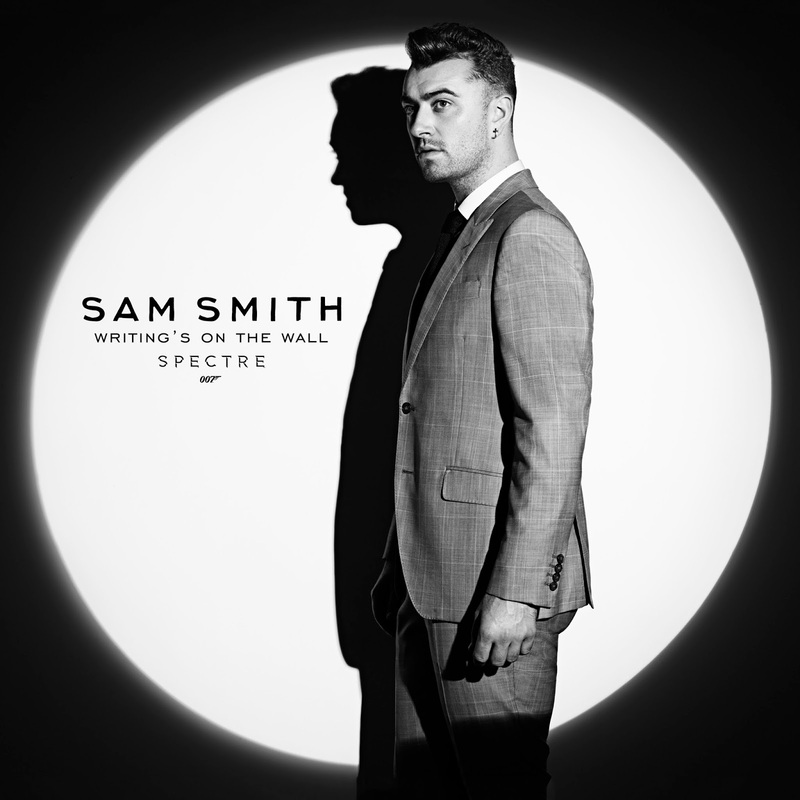 Yet apparently being male (let alone openly gay) is reason enough for Sam Smith to be chosen for the latest film, Spectre. It’s a lazy and obvious choice, as if the producers just looked to whoever was at the top of the charts with a vaguely soulful voice. And then you hear the song. And it makes sense. What Smith’s managed to do, as all the best Bond themes do, is marry his own style to that classic Bond sound. As such, this is an intimate love ballad (not necessarily what you’d expect for Bond) but with lush orchestral production. Strings cascade and swirl, underpinned by deep, bombastic brass, over which Smith’s falsetto lilts gently and delicately. If there’s one word to describe Writing’s On The Wall, though, it’s dramatic. With its contrasting sections, sudden shifts in tone and pitch, it pulls around emotion as much as Smith’s vocal leaps. It takes us on a journey. After all, this is accompanying a film. It’s meant to have drama. Smith’s song fits the bill. Yes, it has its faults. It doesn’t particularly stray away from conventional soulful bombast. It's arresting for its mood more than an infectious melody. The end of the verses sounds like Michael Jackson's Earth Song. And Smith’s falsetto is on occasion unintelligible. But if Adele can rhyme “sky fall” and “crumble”, then Smith’s doing alright. If Spectre is anything like Writing’s On The Wall, there’s a tense emotional rollercoaster on the horizon. Listen: Writing’s On The Wall is available now. Spectre is in cinemas from 26th October.